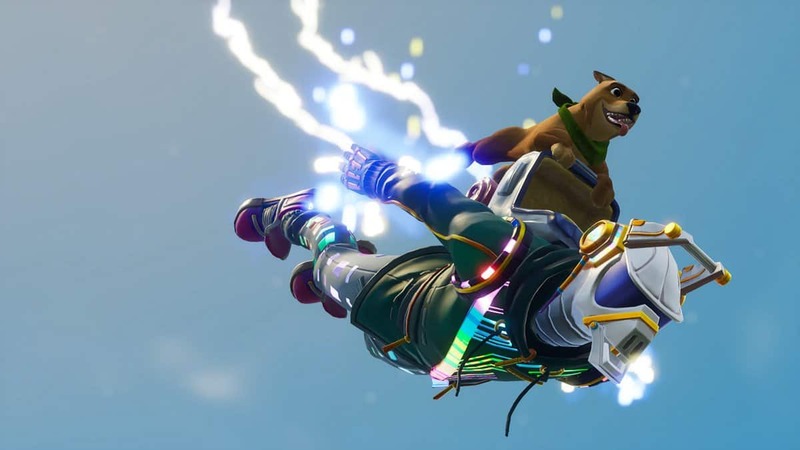 For a while now, a lot of Fortnite players have likely been keeping track of the slowly-shrinking Fortnite rifts that have been hanging in the sky. 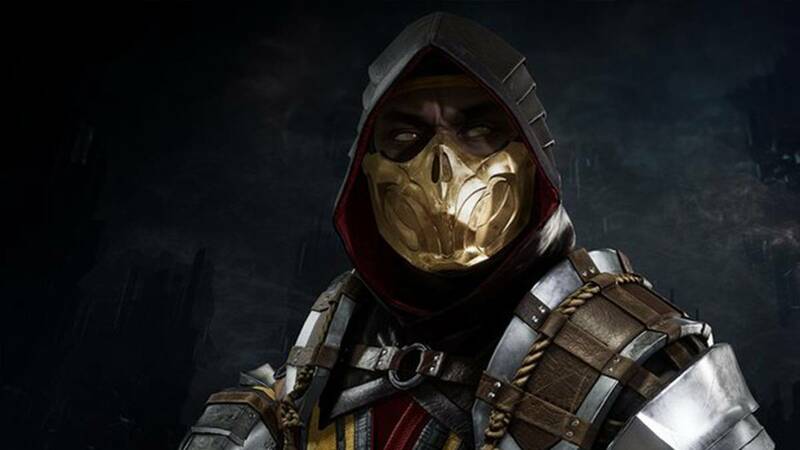 However, that shrinking, and indeed the rifts themselves, have been disabled due to the discovery of a bug that might be related to a crashing bug. The Fortnite rifts are a new mechanic that’s been added to the game recently, and allows a new mechanic of doing things like teleporting around the map by jumping into a rift, where you’ll end up someplace else. This helps you to cover large distances in an instant and to also escape the ever-shrinking storm eye. 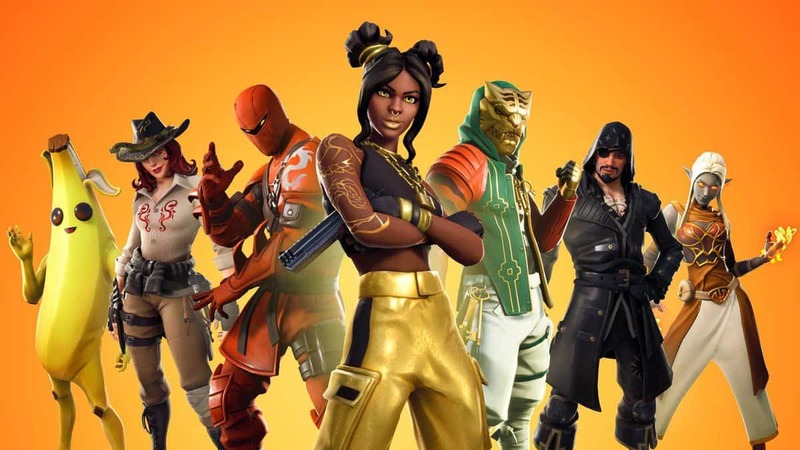 The rifts have also figured into a number of limited time game modes such as Sniper Shootout and Soaring 50. All of these other rifts have appeared after a particularly large rift appeared in the sky, and as that one shrinks it’s likely that the smaller, accessible rifts will start to disappear as well. This isn’t the first time that something has happened in Fortnite’s sky, either; before the release of Marvel’s Infinity War movie, Thanos’s Infinity Gauntlet came down like a meteor and demolished an area of the map. 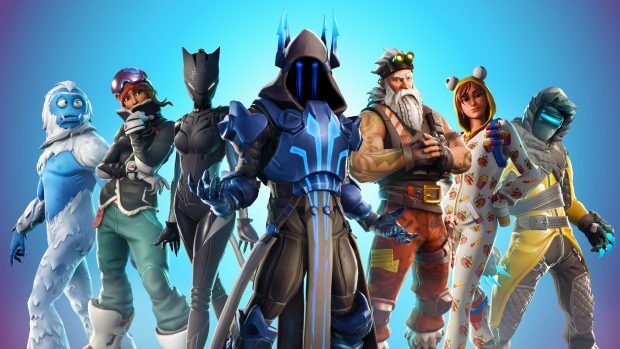 However, with the glitch that apparently has started with these rifts, Epic Games is currently disabling them, so it’s back to playing Fortnite like a regular person until they can discover what’s causing the issues. This particular bug comes shortly after another bug was discovered by Epic that caused the game to crash more often. There’s no telling if this bug is related to that bug. Epic Games has also not informed players of what exactly the bug is, so we don’t even have any real idea of what’s actually the problem with the game. 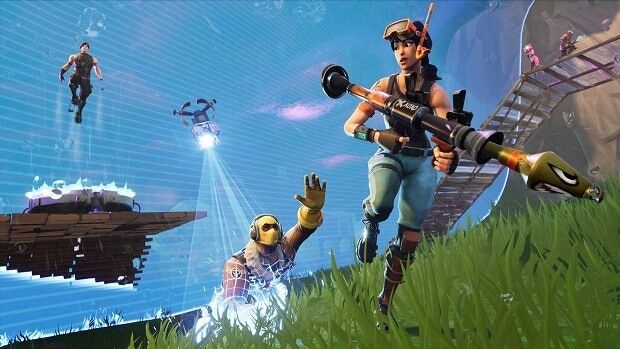 Hopefully Epic Games will be able to fix the Fortnite rifts and people can get back to using the rifts soon. Valve Launching A Steam TV Service; Intended To Compete With Twitch?